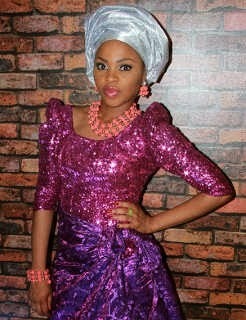 Chidinma Aka “Ms. 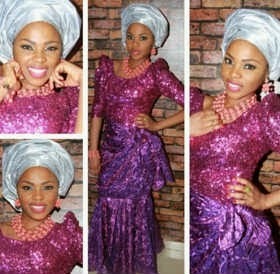 Kedike rocked this traditional outfit yesterday to church yesterday.....For me I will say she rocked the outfit. What do you think?